There are more and more international beauty brands are coming into Malaysia lately, and Makeup Revolution is one of it. This brand is one of the popular drugstore brand in UK and popular among teenagers and students because of its affordable price. 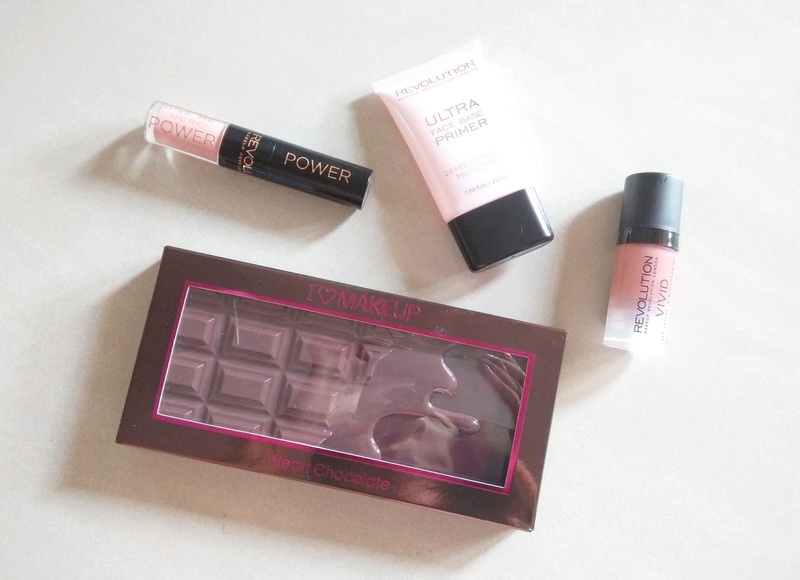 Let's check out the stash of products I have with me. I will write a separate review for each product. I want to try it out longer before I pass any judgement. At the mean time, the comments below are just my first impression. The color that I received is It's My Life. It's totally the color that I would love to wear on a daily basis (yay, for that!!!). 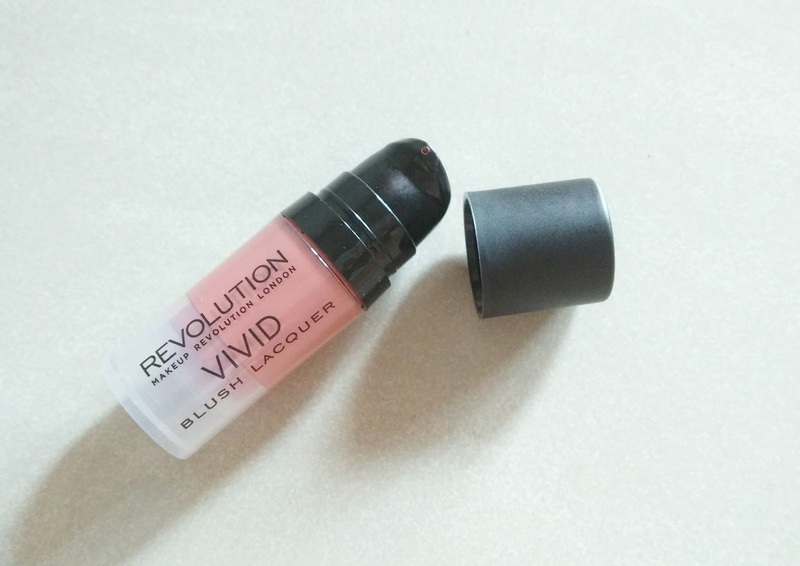 When I first retrieve the product from the tube, the first thing that I notice is the scent. It has a plastic kind of scent to it. It didn't bother me much, but for some of you who are sensitive to it, you might want to smell it first before making your purchase. 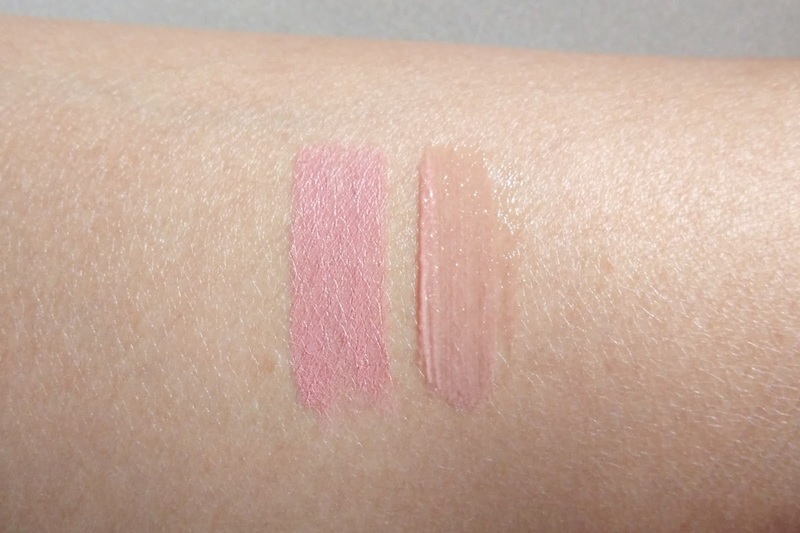 The texture is........ for the lipstick and .......... for the lip gloss. The price is RM24 which is really a steal. 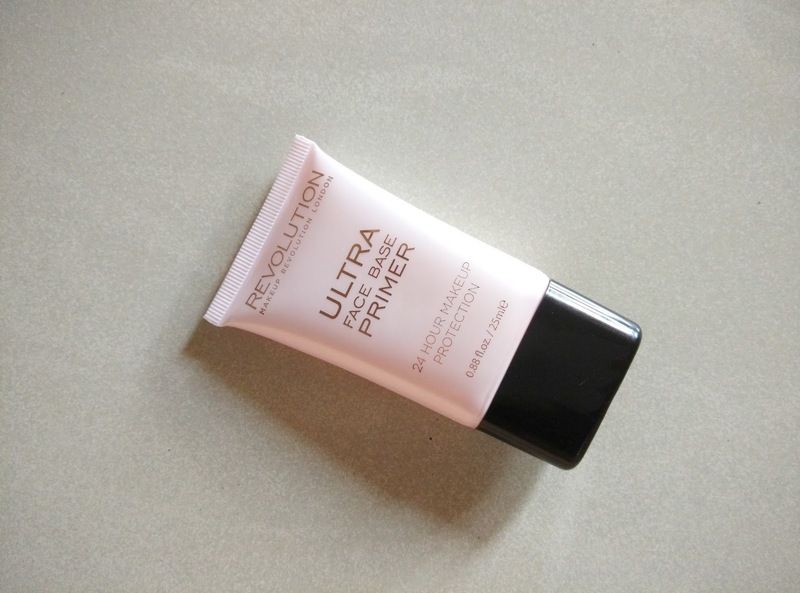 I really love the texture of this face primer. 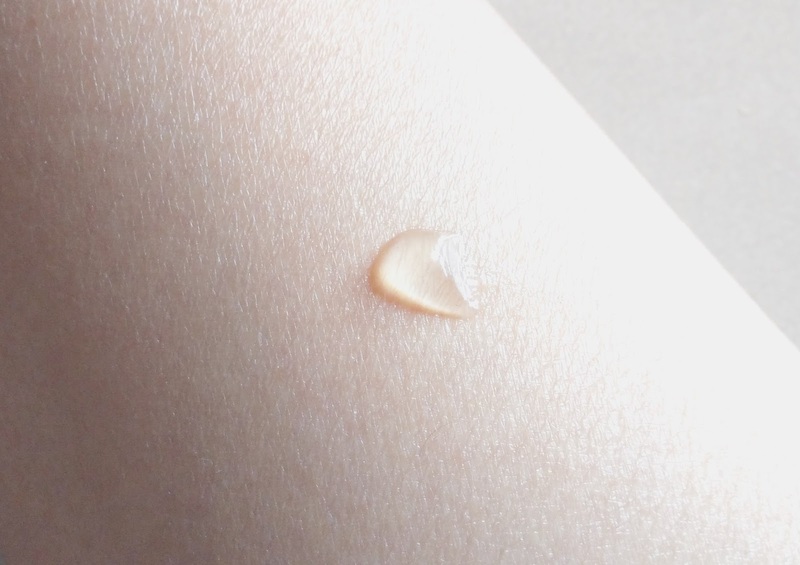 Other face primer feels powdery when you apply and it becomes flaky when you apply face foundation (not all are like that, but most of it are just as disappointing). But this face primer doesn't feel like that. 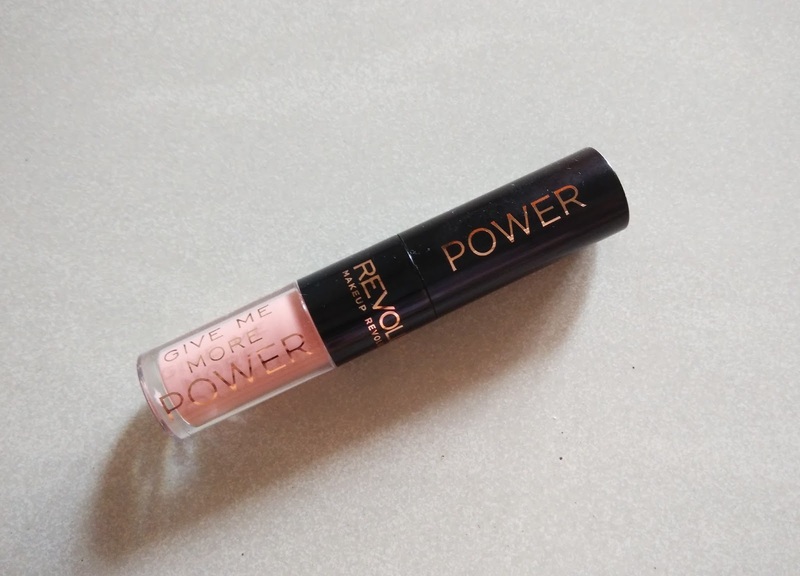 It is gel based and when you spread it out it feels matte. The application is so thin that you don't feel it's there. One thing that I need to confirm is the longevity of the application. Let me try it out a few times first. The price is RM39. Let me be very blunt here... I hate the packaging. Before opening it, I thought it's going come with an applicator like brush or doe-foot. But it is not. It has a pump and there's no way to control how much products you want. I keep pumping more product than the amount I need. as for the product itself, it is very nice. 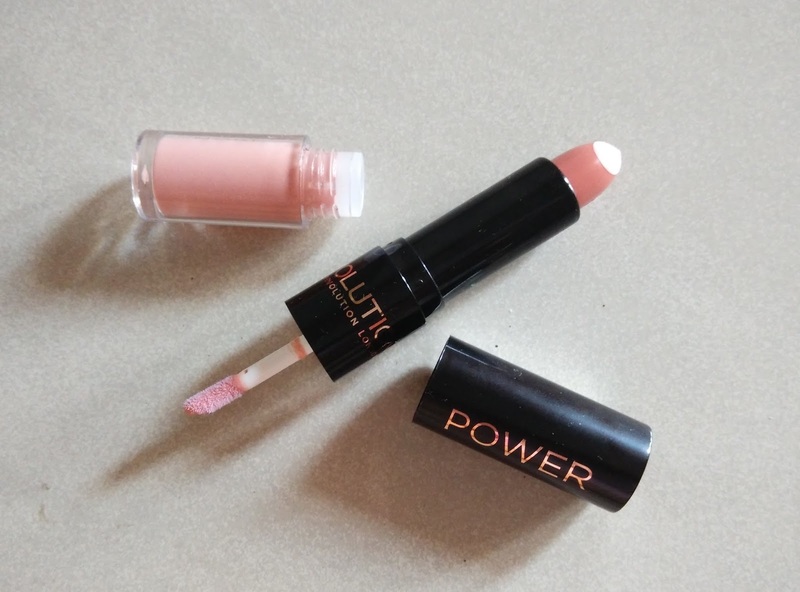 The texture is smooth matte and glides on smoothly. 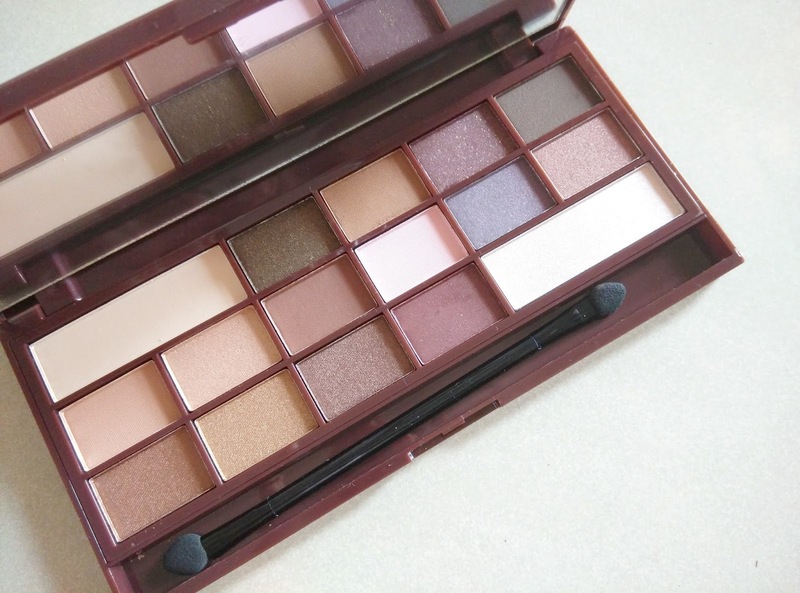 The colour pay off is really good, very pigmented and long lasting. The shade that I have is called Heat. It is quite a pity because the product is good, but the packaging is a major turn off. The price is RM24. This is the most exciting product I received of the whole lot. 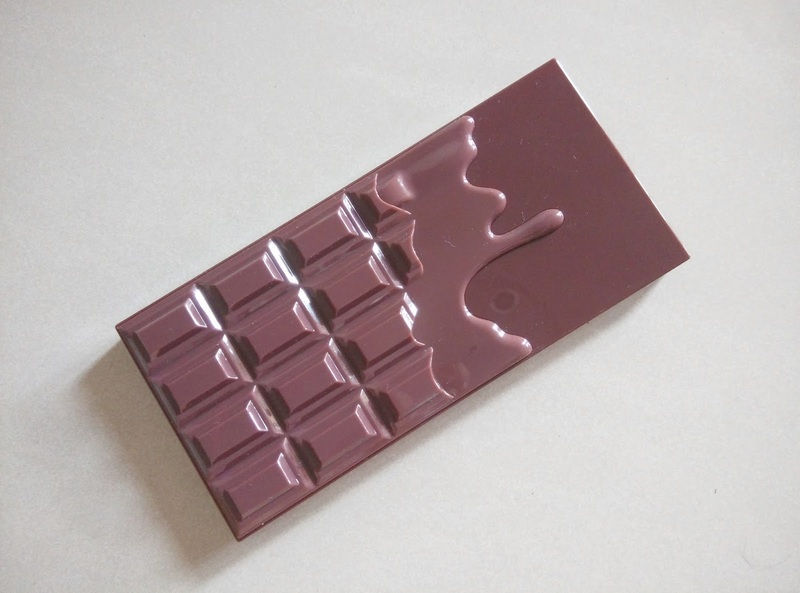 It reminds me a lot of Too Faced Chocolate Bar palette. 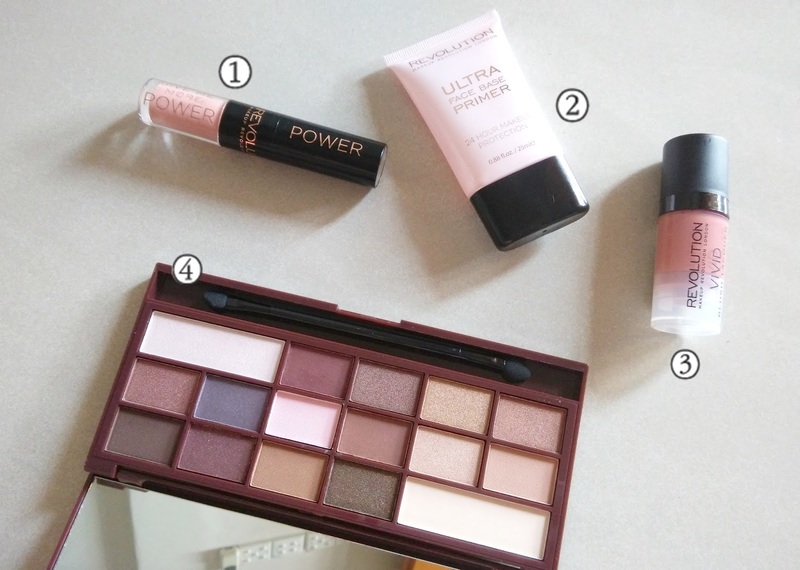 I <3 Makeup is a mini line under Makeup Revolution. 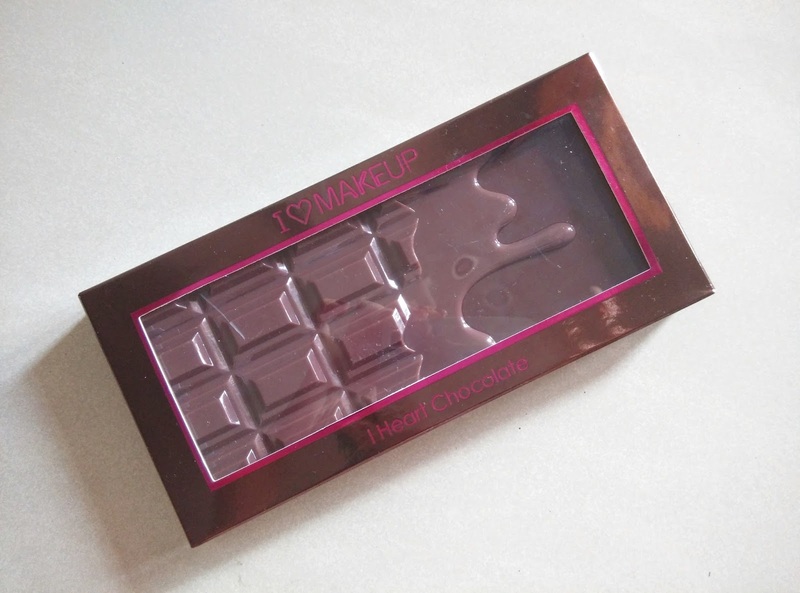 The palette that I received is called I Heart Chocolate (love the name so much!). 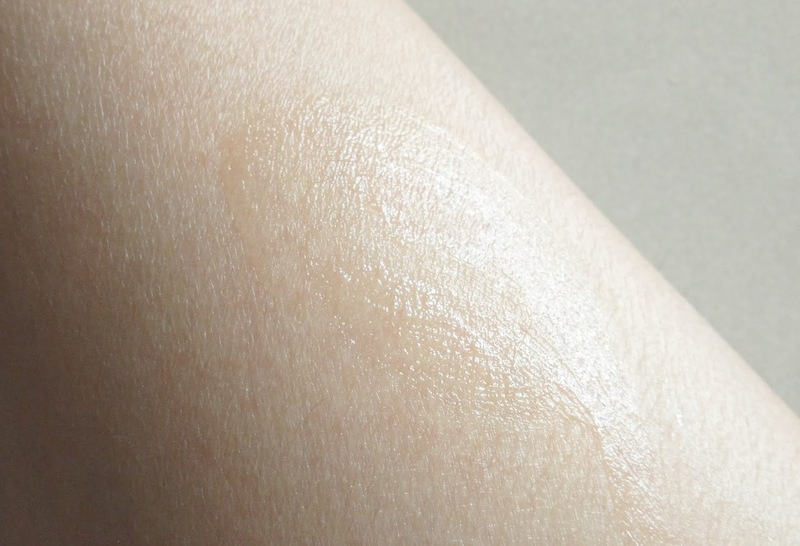 It has all the cool tone natural colors with a mixture of shimmer, glittered and matte. I think the colors are all useful colors for daily wear. And I really appreciate it that they give us more product for the whites (matte & shimmer) because those are the colors that will run out the fastest. 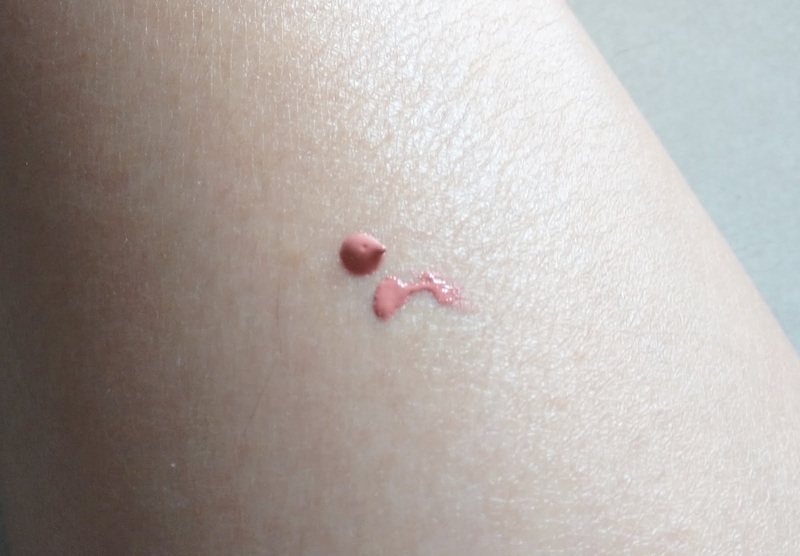 Note that I haven't swatch it yet, so I can't advise you in terms of its texture and pigmentation. The price is RM65. 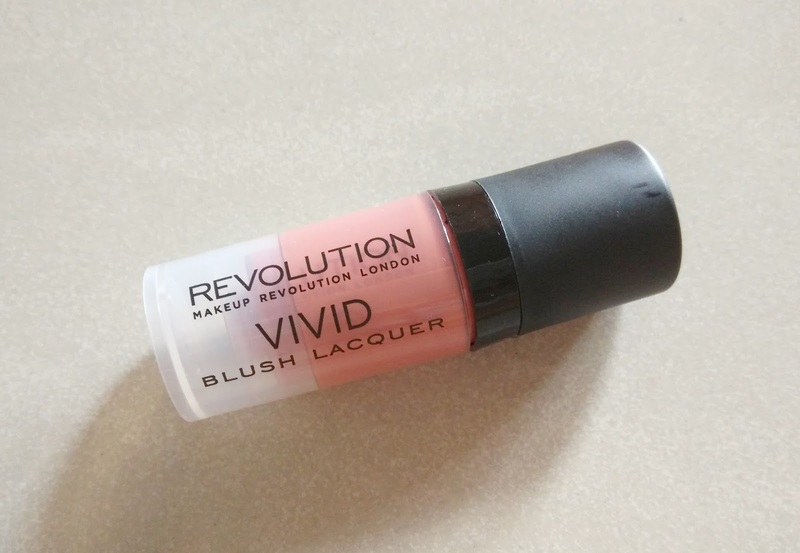 Makeup Revolution is currently available only online. It is local based (Malaysia) so it will be shipped directly from their warehouse locally. The delivery charge is pretty cheap as well, about RM3 cheapest. They do have plan to bring their brand into stores or stand-alone shop, but that will be at later stage. 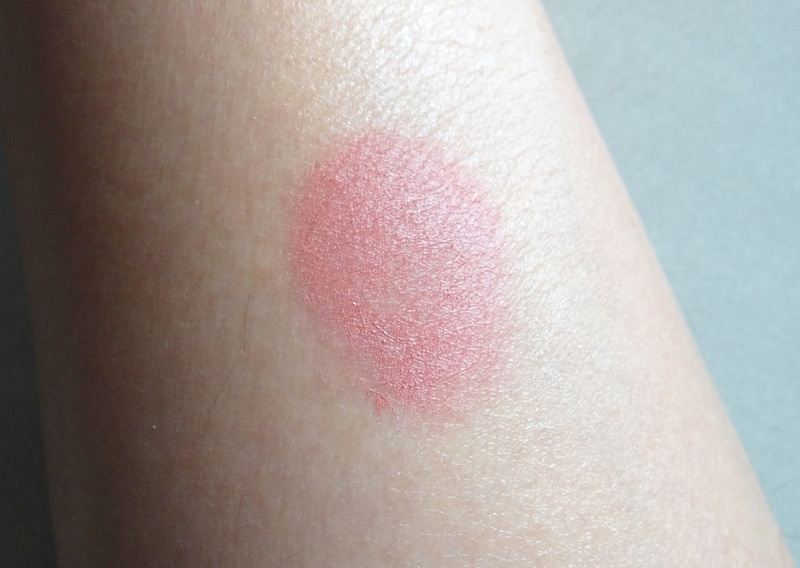 oh boy, I thought the blusher is a blusher stick type, never thought it comes with a pump! 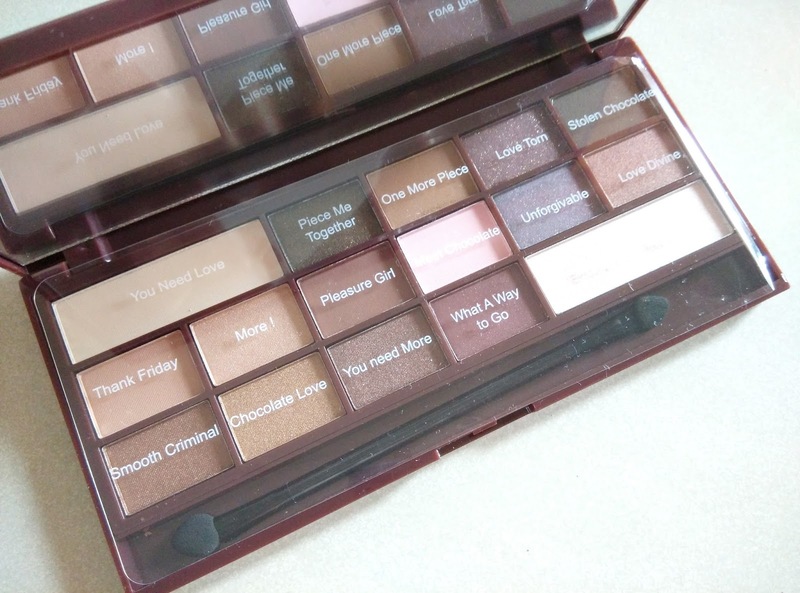 i am really keen to know more about the performance of the makeup base and the chocolate palette. cant wait for your detailed review!